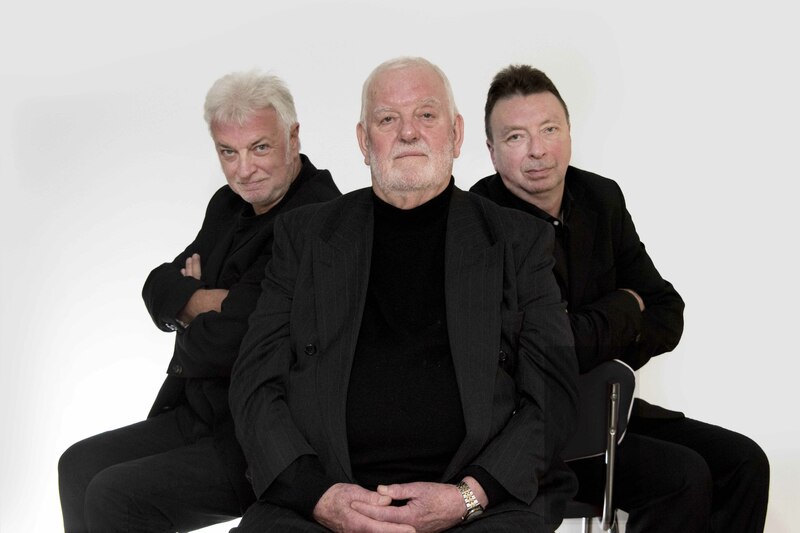 Details about the artists and recordings on our in-house label Fat Cat Records. 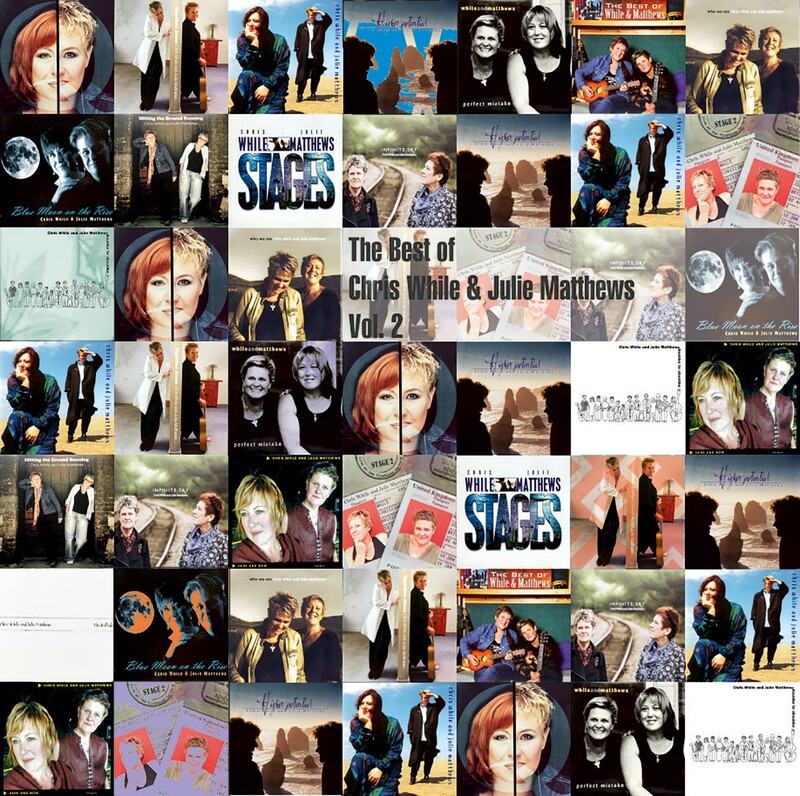 Throughout the rest of the year Chris and Julie will be involved in several projects. 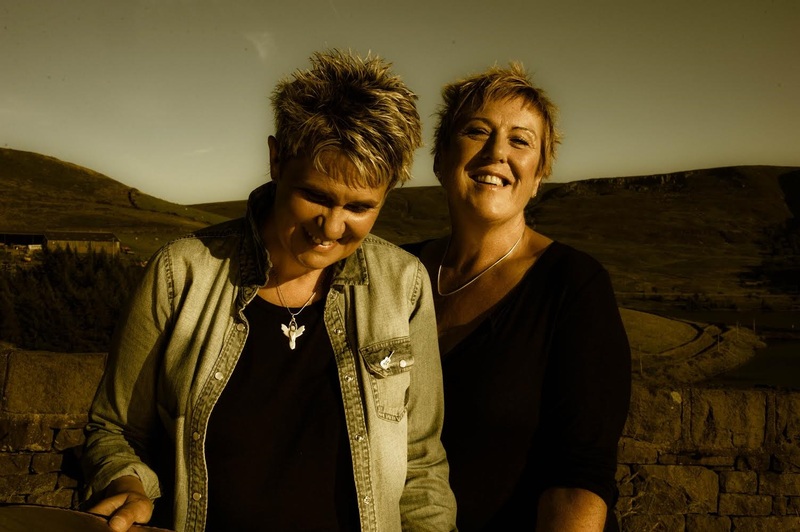 Chris will be working again with her daughter Kellie as a duo and Kellie will join Chris and Julie when the three appear together at Kimpton Folk Festival. The Best of Chris While and Julie Matthews Vol. 2 now available in stores and from this site as a download or CD. 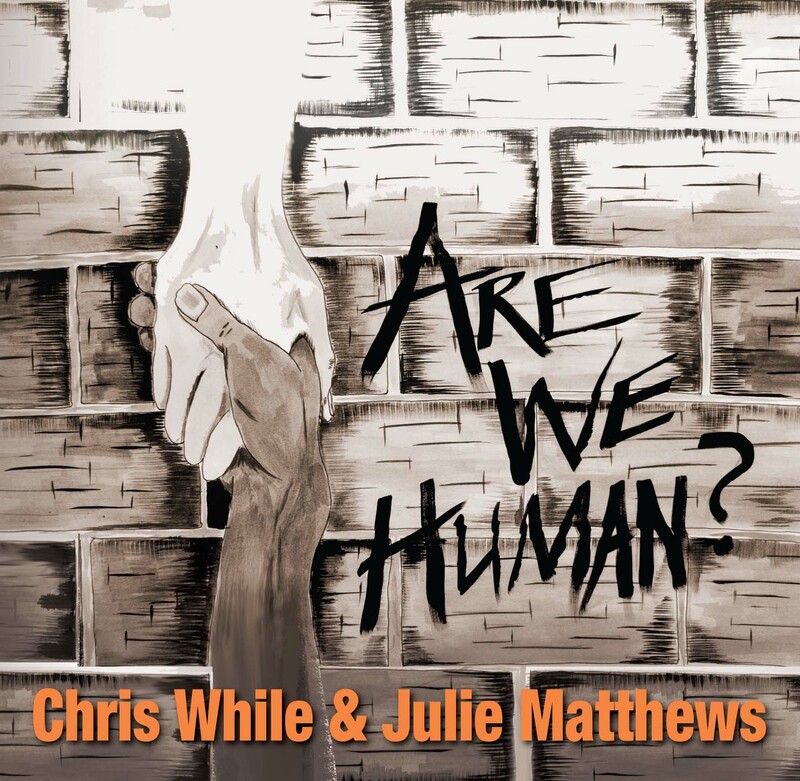 And Chris and Julie’s last album of original songs is still available from record shops and on-line.11 tracks including Are We Human? and Pride which you can preview here. 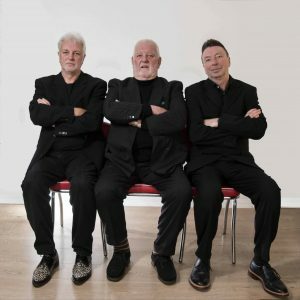 Also included are Here It Comes Again, Ordinary Day, The Skin I’m In and Slim to Nil, one of 3 tracks written by Chris and acclaimed songwriter Charlie Dore. 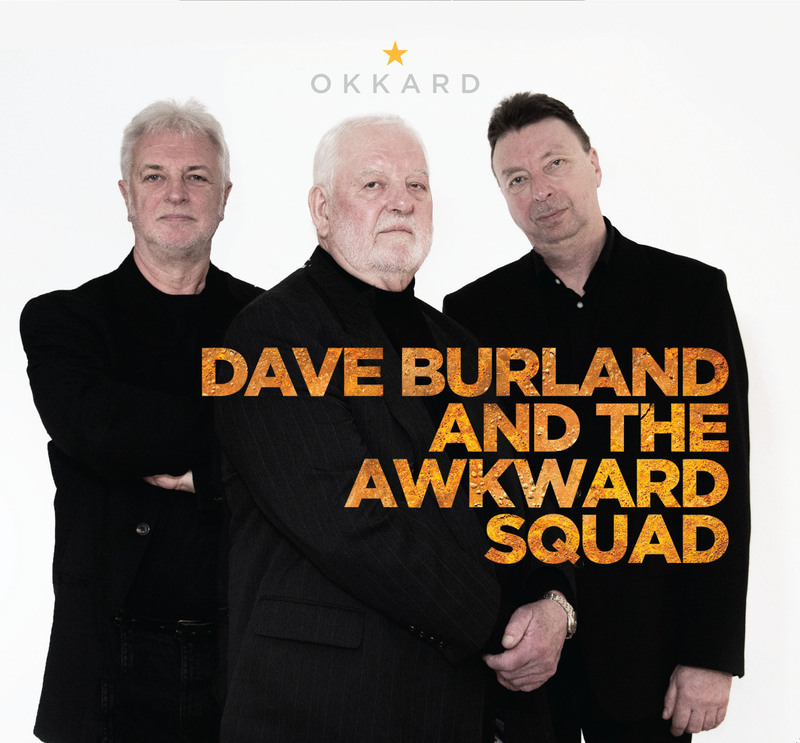 OKKARD from Dave Burland and the Awkward Squad is now released. 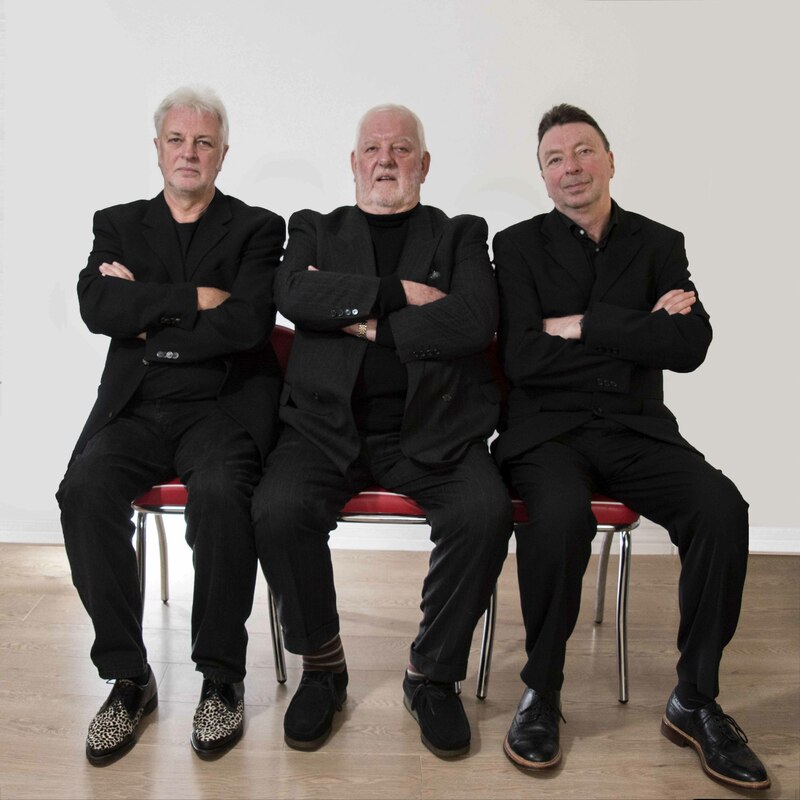 This is Dave Burland’s first album in 20 years. His last album ‘Benchmark’ from 1996 is still available from this site. 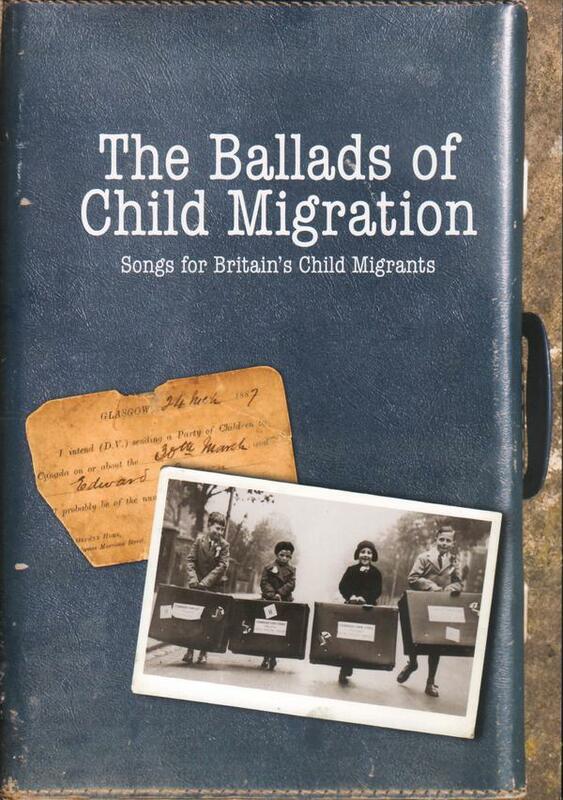 Still available for download and raising money for refugees. 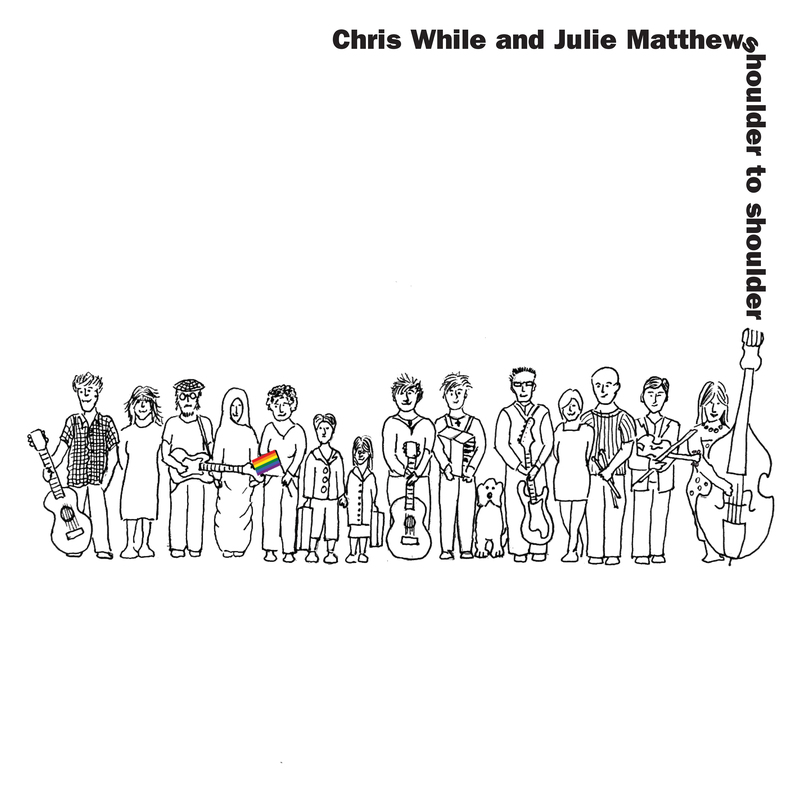 Check out this clip of Chris and Julie at the BBC Radio 2 Folk Awards with Jez Lowe, Boo Hewerdine, Barbara Dickson, John McCusker, John Doyle, Heidi Tidow, Belinda O’Hooley and the Queensbridge School Chamber Choir.